I had a conversation with Buffett this week and it turns out that he thinks I’m a genius. A more accurate way of expressing that would be to say that I began reading The Intelligent Investor again this week and Buffett made some statements that really reinforced a lot of the themes I try to build into what we do here at Investor in the Family. In many ways, this represents the framework of what I am building here. I am currently building a program that will help each of you build a strong intellectual framework for making decisions regarding your portfolio and investments. Each person needs to build a framework that represents both their personality and objectives. The other side of the program that I’m building is meant to protect each of us from ourselves. As you have heard me say many times, we are all emotional and often irrational human beings. Essentially, we are our own worst enemy. Once we have a sound framework in place, we need a like-minded community around us to help us process and filter our decision-making. In my opinion, it is foolish to try to be a lone ranger investor when we could so easily work together and all be better for it. I hope to launch the community and forum in coming weeks and the course for building out your frameworks before the end of the year. What I’ve Got Up My Sleeve, RIGHT NOW! 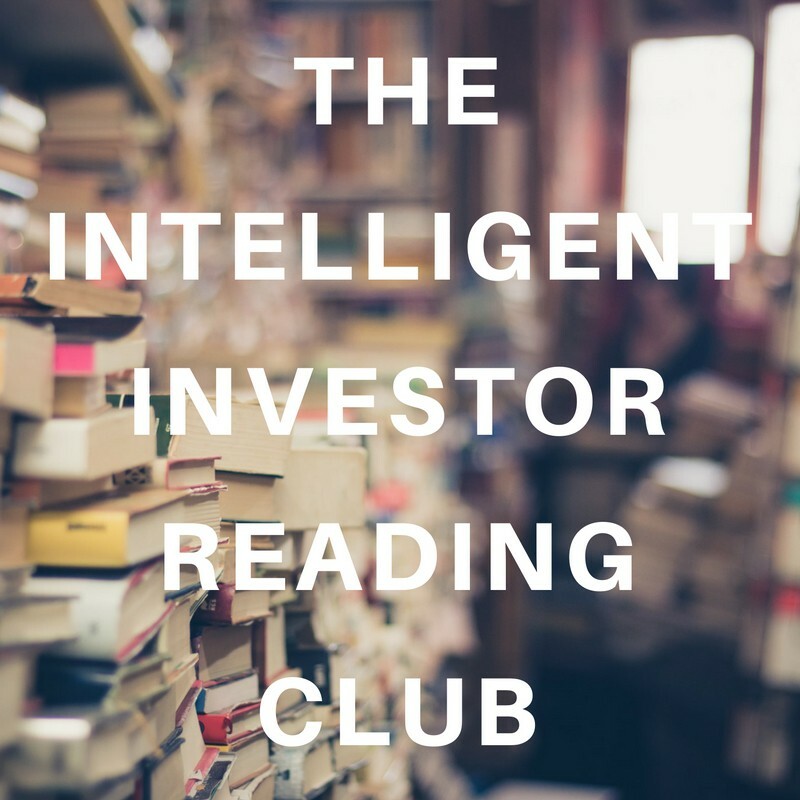 In the meantime, I’m starting a reading group around the book The Intelligent Investor by Benjamin Graham. I’m looking for around 15 people who would be interested in reading and discussing this book together. Warren Buffett says that it is, “the best book on investing ever written” and it has remained a classic for decades and decades. Any of us would be foolish to not take it seriously. So, I’m looking for around 15 people who want to take it seriously with me. If you want to be one of those 15 fill out this application (no cost) and I will get back to you soon. I take a few minutes to give updates on what’s going on behind the scenes here at Investor in the Family. I’m in the process of changing my approach and even communication a bit. I also get a lot more personal in the podcast regarding what I’m learning and even struggling with as an investor. I hope you enjoy and I look forward to hearing what you think and learning with you.